The Crooked Well had been on my radar for a while now, so was really looking forward to trying out their roast dinner when we had a spare Sunday. 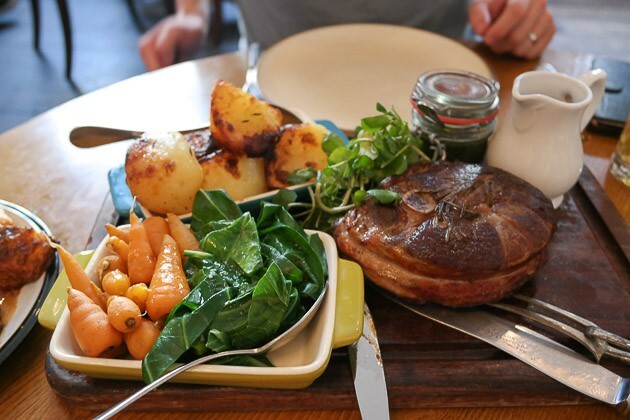 I was not disappointed – the sharing roast lamb was delicious, as were the roast potatoes. The staff were friendly and welcoming. A venue for a casual lunch or celebration with the family – Top Rated!